WWW.ACEPIXS.COM . 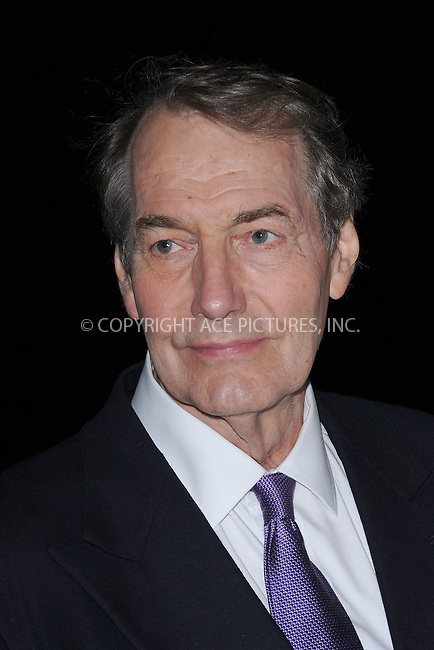 . . . . .April 27, 2011...New York City..Charlie Rose attends the Vanity Fair party during the 10th annual Tribeca Film Festival at State Supreme Courthouse on April 27, 2011 in New York City....Please byline: KRISTIN CALLAHAN - ACEPIXS.COM.. . . . . . ..Ace Pictures, Inc: ..tel: (212) 243 8787 or (646) 769 0430..e-mail: info@acepixs.com..web: http://www.acepixs.com .